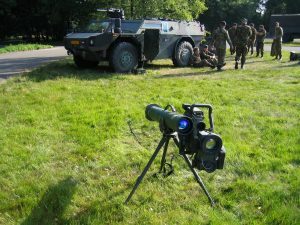 The Belgian Ministry of Defence has announced that it will purchase 60 Spike multi-purpose guided weapon systems to replace its current inventory of Milan medium-range anti-tank missiles. 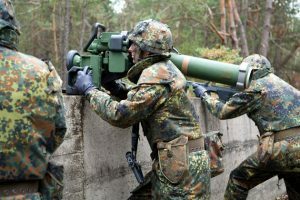 Under a 41 million contract, the Spike missiles will be supplied by the EuroSpike consortium, which was founded in 2004 when Rheinmetall Defence Electronics, Diehl BGT Defence and Rafael Advanced Defense Systems joined forces. 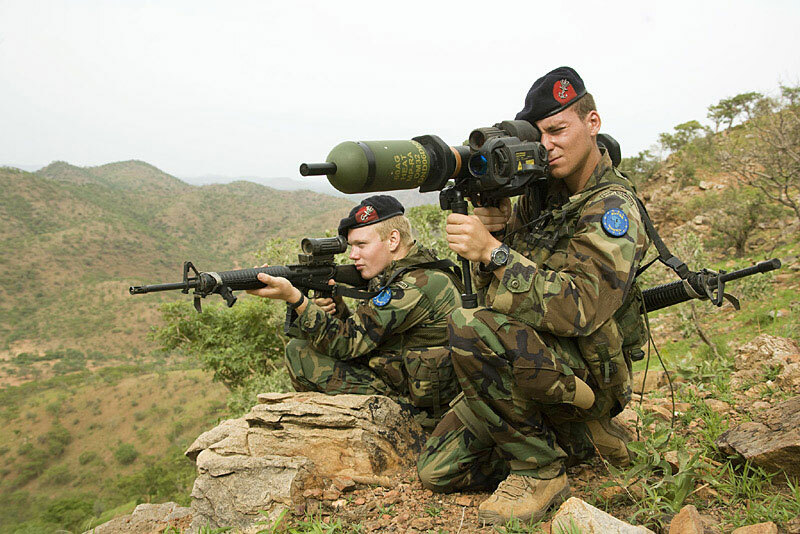 It was earlier anticipated that Belgium might acquire Javelin anti-tank systems which are produced by Raytheon/Lockheed Martin. 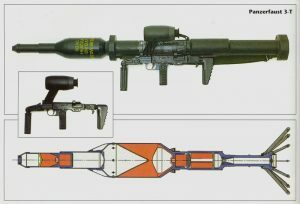 The US Defense Security Cooperation Agency issued a press release in August which indicated that the Belgian government had requested a possible purchase of 60 systems with 240 Block I Javelin missiles. 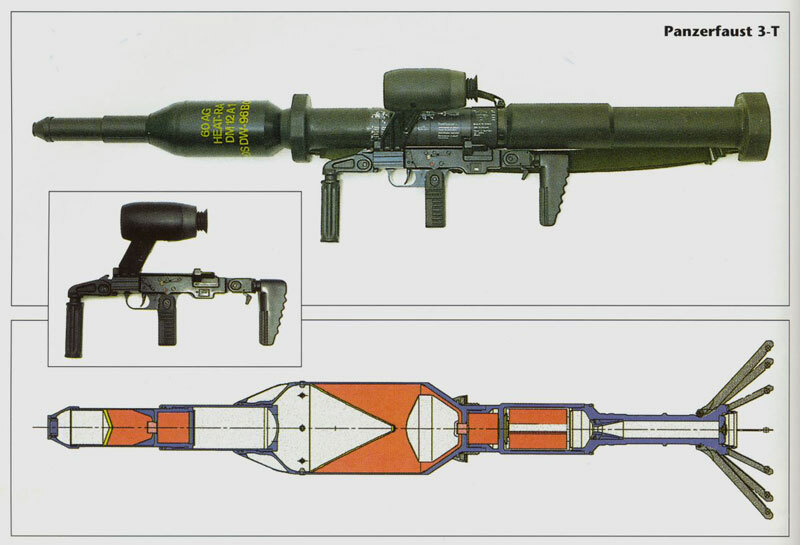 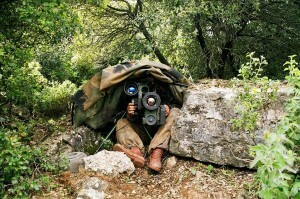 The Spike Medium-Range weapon system consists of a missile in a disposable canister, a command launch unit, a thermal sight and a tripod. 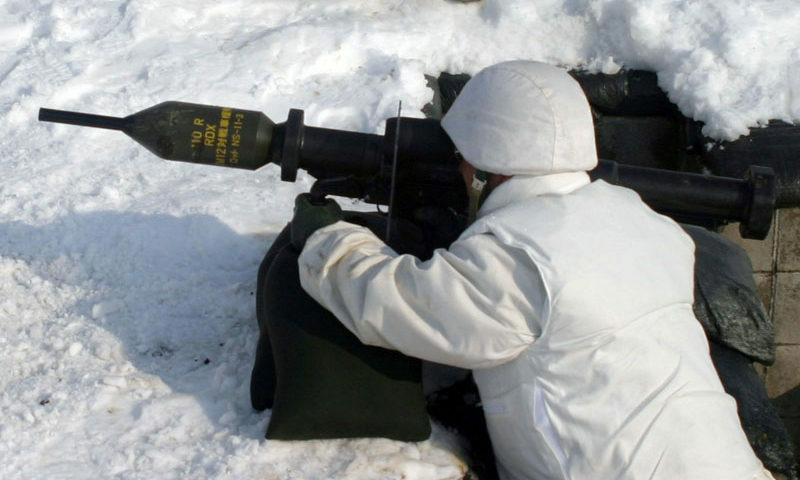 It has an effective range of 2,500m whereas the Long Range and Extended Range versions can hit targets up to 4,000m and 8,000m respectively. 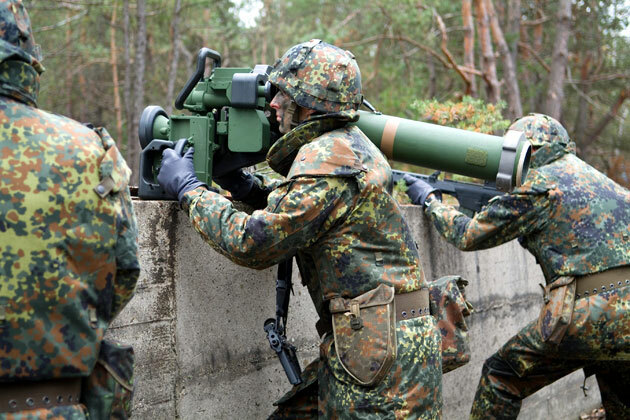 In addition to the Spike contract, it was also announced in December that 111 Panzerfaust 3 shoulder-launched short-range anti-armour weapons will be bought from Dynamit Nobel Defence together with 238 projectiles and mountable night vision sights. 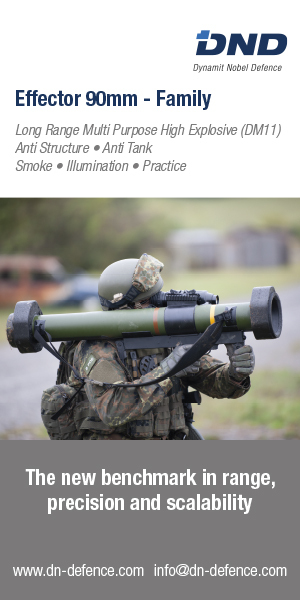 Panzerfaust 3 consists of a reusable firing device with a 110mm calibre warhead which can also be used against secondary targets like field fortifications or buildings. The introduction of both anti-armour weapon systems will bring about increased interoperability with neighbouring Dutch forces which ordered the Spike MR in 2001 and Panzerfaust 3 in 2004. 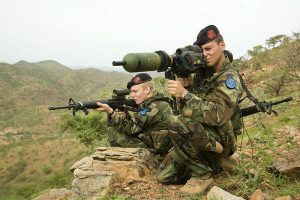 The governments of Belgium, Luxemburg and the Netherlands have recently embarked on a wide ranging programme to increase the interoperability of its forces. 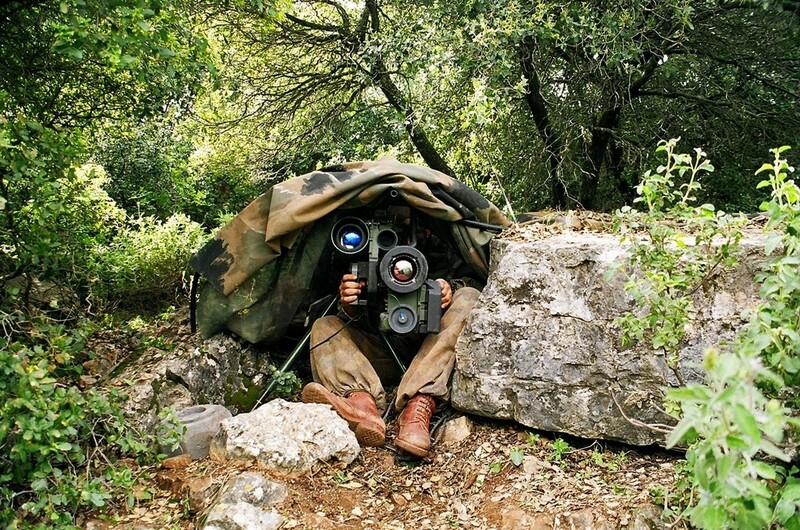 Areas being considered are joint training, cooperation of mechanised, light infantry and special operations forces, joint logistics and maintenance as well as joint procurement of defence equipment. 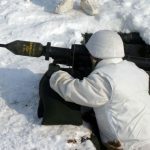 Force Protection in Afghanistan, bunkers bouwen en waar komt het schot vandaan?